Manchester United are only two points behind the 4th spot in the table (Arsenal) after Chelsea were humiliated by Bournemouth last night. When Solskjaer joined the club, Manchester United were 12 points below the final CL qualification spot. Things have changed for good but we must continue to improve. Manchester United should reinforce the squad before the winter transfer window closes tonight. Our weakest link is the defence and therefore, the department must be strengthened, however, signing a top star on deadline day could be extremely difficult. 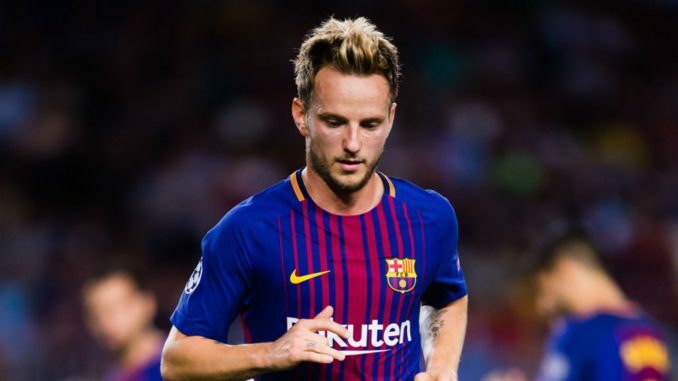 As far as the summer transfer window is concerned, United have the chance to sign a top midfielder in the form of Barcelona star Ivan Rakitic. 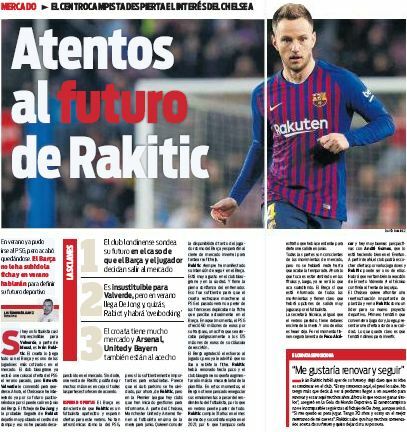 According to AS, the Catalan giants have already signed De Jong and Rabiot could arrive as well, in such a scenario, the midfield department would be over-populated and Rakitic could depart. The renowned Spanish outlet have stated that Manchester United, Arsenal and Chelsea have the Croatian international on the table to secure signing in June. It is further mentioned that the former Sevilla man’s current deal with the La Liga champions will expire in 2021 and it has a huge clause of €125million (£109million). In my view, we do need to sign a top star to strengthen the midfield department. Carrick retired at the end of last season, Fellaini does not fit in the current system, Pereira has mostly been average when given the chance and in all fairness, summer signing Fred has so far been a flop. Rakitic is a world class midfielder and even at the age of 30 and after luring the likes of Coutinho, Vidal and Arthur, Barca have regularly started the Croatian star. In the current campaign, so far, he has netted 4 goals and provided 6 assists in all competitions. He surely has got the experience and quality to improve our central midfield. In your view, should United secure the signing of Rakitic in the summer?